After causing a massive turmoil in the media and blaming Ali Zafar of Sexual Harassment, Meesha Shafi became the center of attention earlier this year. Last month, the former Coke Studio singer failed to appear in Court to reply to a Rs 1 billion defamation case filed by Ali Zafar. However, on Wednesday, she finally submitted her response to the defamation lawsuit in which Meesha has denied all allegations of slander as made by Ali Zafar. MEESHA’S CLAIMS ARE THE STATEMENT OF TRUTH, THEREFORE IT WAS HER RIGHT UNDER THE LAW TO FILE A COMPLAINT AGAINST ALI ZAFAR. WE HAVE MADE IT CLEAR WITH OUR PREVIOUS RESPONSE THAT OUR CLIENT WAS HARASSED BY ALI. SO WE’RE SURE TO PROVE THE SAME WITH EVIDENCES. 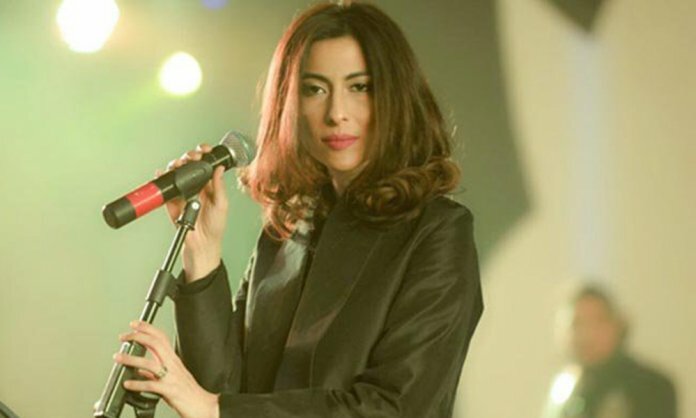 The songstress also attached testimonies of several other women who accused Ali Zafar of harassment. THANK GOD THEY HAVE FINALLY GIVEN THE DUE RESPECT TO THE LAW, THIS WAS THEIR LAST CHANCE GIVEN BY THE COURT. MALIGNING MY CLIENT WITHOUT ANY PROOF IS DISGUSTING. EACH AND EVERYONE INVOLVED IN THE CONSPIRACY WILL SOON BE ANSWERABLE. COURT HAS BEEN CALLING THE DEFENDANT FOR MONTHS NOW. LET EVIDENCE SHOW HOW MERE ALLEGATIONS ARE NOT ALWAYS TRUE AND NOT EACH AND EVERY WOMAN IS A VICTIM – SOME ARE THERE TO MISUSE THE MOVEMENT. I HOPE MEESHA’S LEGAL TEAM WOULD START USING THEIR WORK FORUM, THAT IS COURTS, RATHER THAN TWITTER FOR THIS CASE. Well, things are getting uglier between the two and we think that it isn’t going to die down in the near future. We hope that they sort out this chaos as soon as possible.